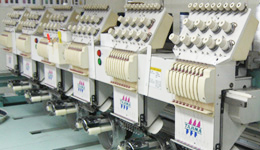 Our embroidery studio offers a multitude of professional services to meet your needs. Our high quality embroidery is displayed by some of the biggest names in the golf industry, featuring Bobby Chan and the PGA's Dicks Sporting Goods Open. We also provide screen printing and heat seal services. 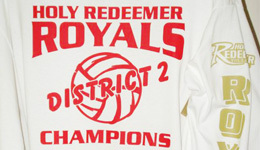 Contact us to print uniforms or spirit shirts for your sports team, commemorative shirts for your club or group or promotional and staff shirts for your company. Large or small, the staff at Brandy Patch handles all orders with care and the attention to quality you and your association deserve. 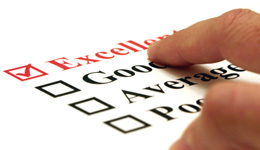 We hold customer service in the highest regard and work to meet all of our clients needs and deadlines.